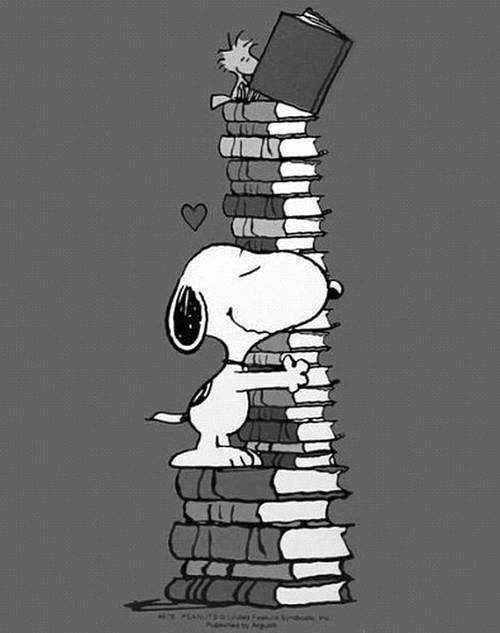 Week 18 of my 52 book reading challenge (1 book per week for a year) is A book your mum loves. 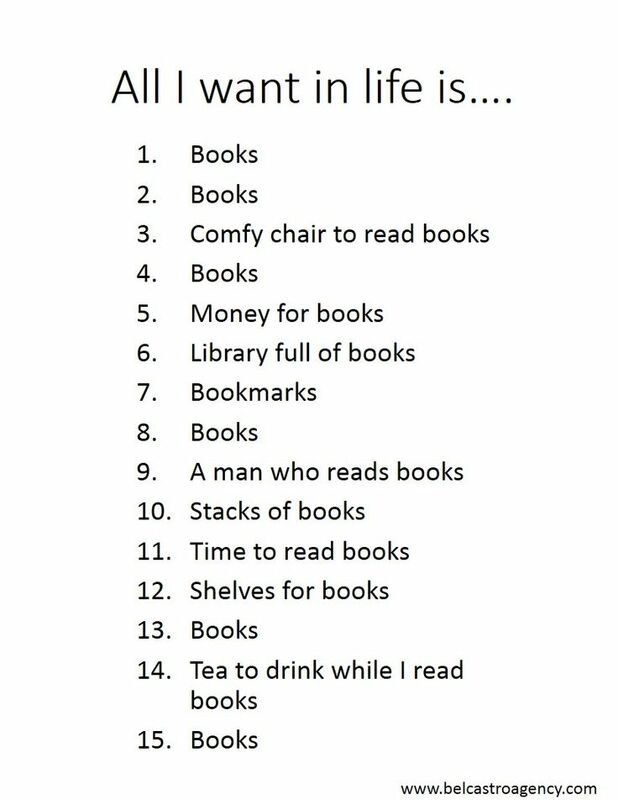 What is (one of) your mums favourite book(s)? My chosen book this week is the classic novel, Rebecca by Daphne du Maurier. Ancient, beautiful Manderley, between the rose garden and the sea, is the county's showpiece. Rebecca made it so - even a year after her death, Rebecca's influence still rules there. How can Maxim de Winter's shy new bride ever fill her place or escape her vital shadow? Daphne du Maurier's masterpiece weaves a special magic that no-one who reads it will ever forget. 18. A book your mum loves. I'M READING Rebecca by Daphne du Maurier. 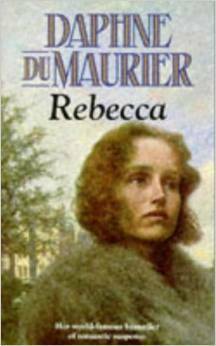 My chosen book for week 18 is - Rebecca by Daphne du Maurier . What are you reading for week 18? A book your mum loves.